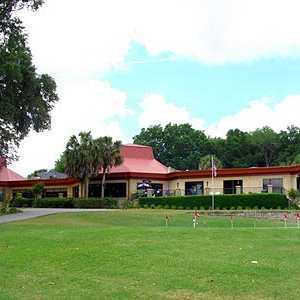 The 18-hole Baseline Golf Course in Ocala, FL is a public golf course that opened in 1988. 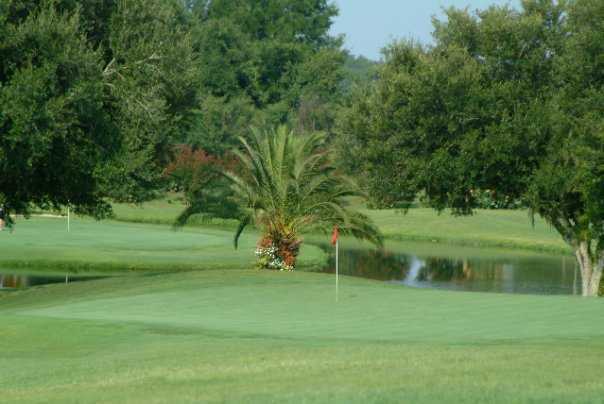 Designed by Arlin Parker and Stan Norton, Baseline Golf Course measures 3484 yards from the longest tees. Unfortunately, the course was not in good shape. Fairways were very spotty and the greens were not good at all. Looks like they were recently aerated, but a lot of bad spots and very very slow. I have always like this course because it was so well maintained all year round. However, I am sorry to say that over that last couple of months it seems the course has gotten worse. Short course but in nice shape. Usually fairly busy however. Five stars...gorgeous! !! Loved this place...hope to return before going back to R.I.
Baseline Golf Course is a beautiful course that is well maintained and the landscaping is exceptionally nice. The fairways and greens have always been in excellent condition during my visits there. 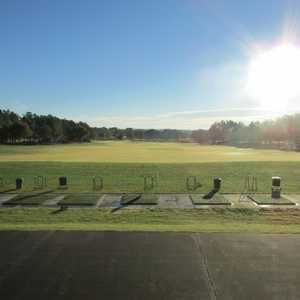 There is a very nice driving range and putting green to warm you up before your round of enjoyable golf. Various distances on each hole gives you the chance to use various clubs, mostly irons, which I enjoy and need. I highly recommend this course and I believe that you will enjoy playing it. Forgot to give 5 stars it deserves five. One of the best conditioned courses I have played-and I have been playing 50 years.Better than some of the private clubs I have played over the years. 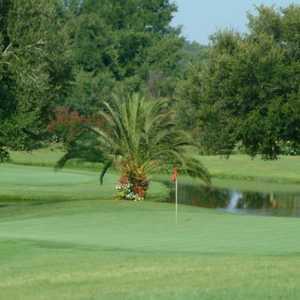 Landscaping was beautiful-fun course to play-great practice for your scoring clubs. Everyone is so friendly here! When I was on the driving range, there was only a couple people hitting some balls, which I liked. I don't like it when its so crowded. Anyhow, I haven't played any of the holes yet. Heard great things about the courses though! I'd give it 4 stars! It's a lovely course...well kept up with lots of nice landscaping. 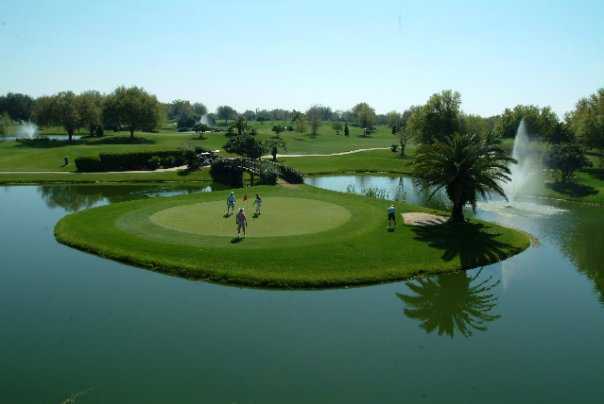 For anyone who wants to work on that short game, it's a jewel with 19 holes (including an island green) of fun golf. A short course,but it has a lot of class and beauty. A fun course to play.